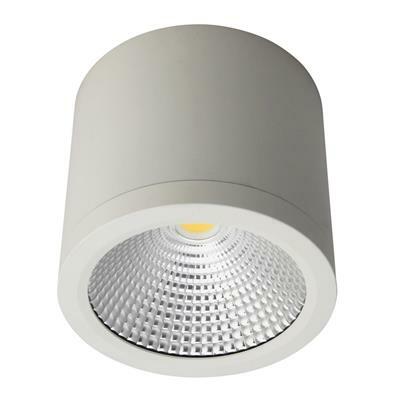 The NEO-SM-25 is a dimmable surface mounted 25W LED downlight that features chip on board technology (COB). 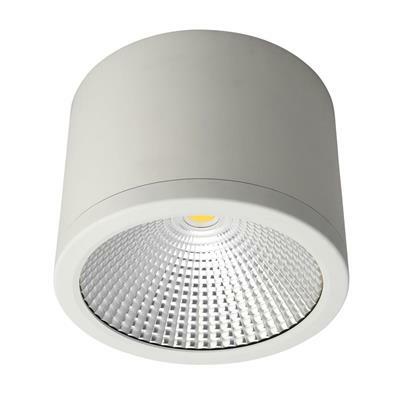 The single COB is able to emit over 2000 lumens of functional light while the 60° beam spread provides a nice effect at floor level. 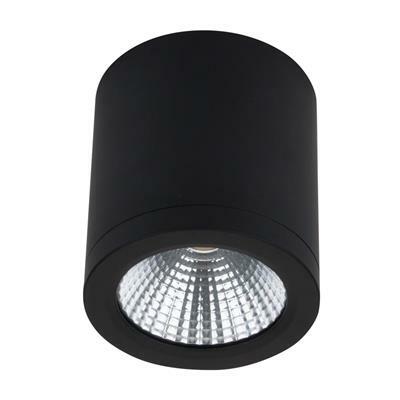 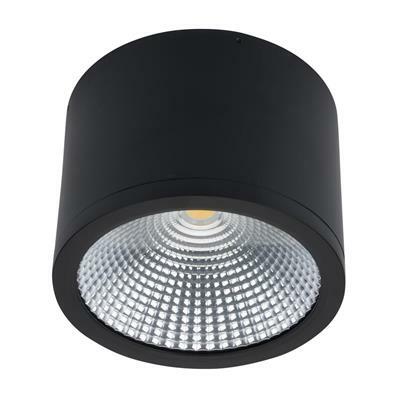 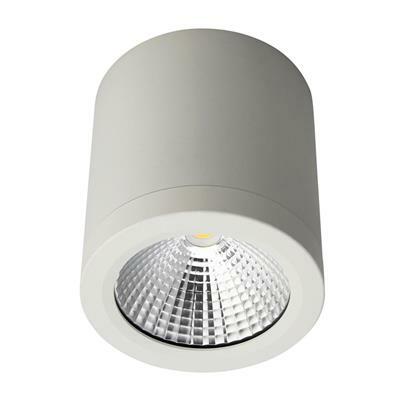 NEO-SM-25 is a great option for those looking at an alternative to recessed downlights. 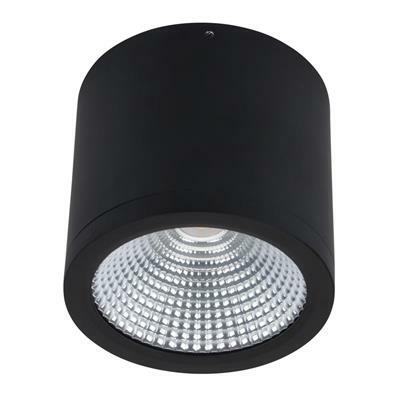 The NEO-SM range can either blend in, or feature, as it is available in both satin white or black finishes.The NEO-SM-25 comes complete with your choice of warm white, neutral white or white LED, dimmable LED driver (with flex and plug), glass diffuser and is backed by the Domus Three Year Replacement Warranty for peace of mind.